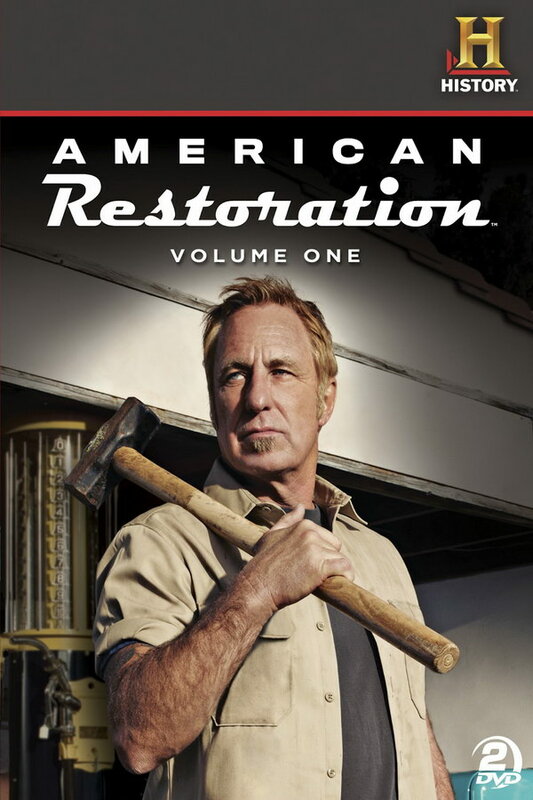 American Restoration is an American reality television series first aired in 2010 on History channel. The series chronicles the daily activities at an antique restoration shop called Rick’s Restorations. Two fonts were used for the title of the TV series. The “American” is probably set in Titling Gothic FB Wide Bold designed by David Berlow, and the “Restortiona” was probably designed based on Leslie Cabarga’s Magneto Bold. Both are available as commercial fonts and you can view details about them here and here respectively.